New independent games studio, D-Tech, has announced their latest online slot creation, Year of the Dog. 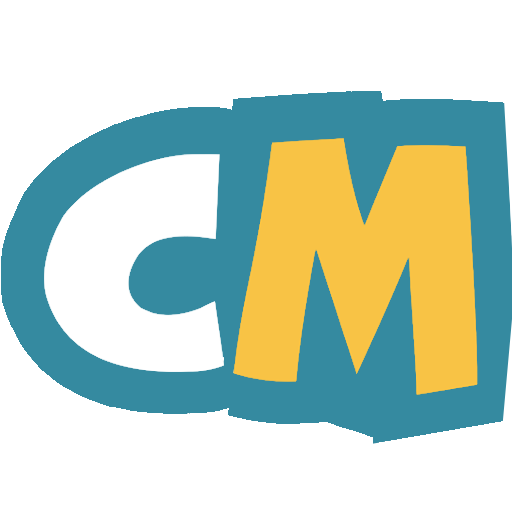 The new game is created in partnership with Leander Games, and the first game released as part of the collaboration. D-Tech is a new studio that focuses on creating Asian themed games. D-Tech has a commitment to creating games that are customized to meet the unique demands of Asian gamers. Partnering with Leander means that the games created by the up-and-comer will be made available to all operators of the provider. 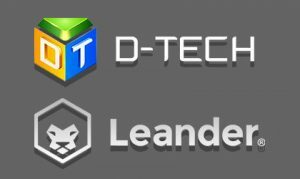 D-Tech CEO, Harmen Brenninkmeijer, commented on the new deal and game by stating: “We are very excited to sign this deal to build and distribute our games via Leander’s platform. We incorporated D-Tech with an objective. To build localized games for Asian players around the world. Our Hong Kong-based team of experienced game designers and artists are creating amazing games and doing an incredible job for our partners and clients. The Year of the Dog is yet another new title for Leander, as the provider has already announced the up and coming title, Wild Vegas. Along with the Asian release, Wild Vegas should launch in the future, offering online slot fans a taste of the Las Vegas gaming lifestyle! While Wild Vegas will focus on Sin City, Year of the Dog is a 5×4 video slot featuring a cute and cuddly pup. 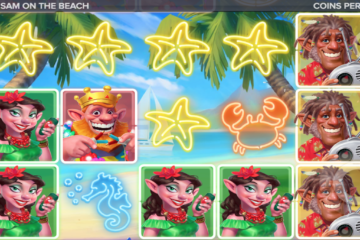 The canine is featured on the reels as well as sites beside the grid on the left-hand side while players spin the reels. On the grid, players will find the puppy, 10-A symbols, koi fish, lanterns and more, all helping to create winning combinations. The game also includes wild and scatter symbols with the possibility to earn extra spins. The graphics are crisp and clear, with perfect theme for players who enjoy Asian-inspired gaming content.